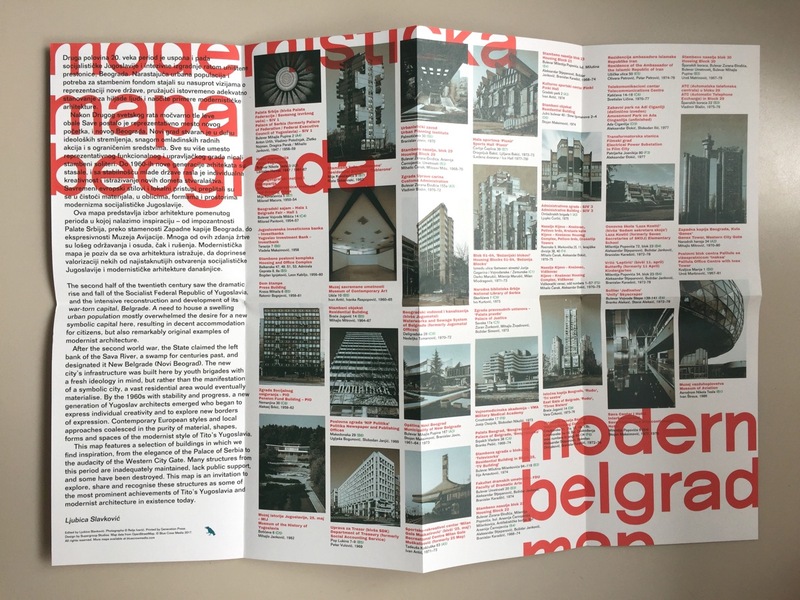 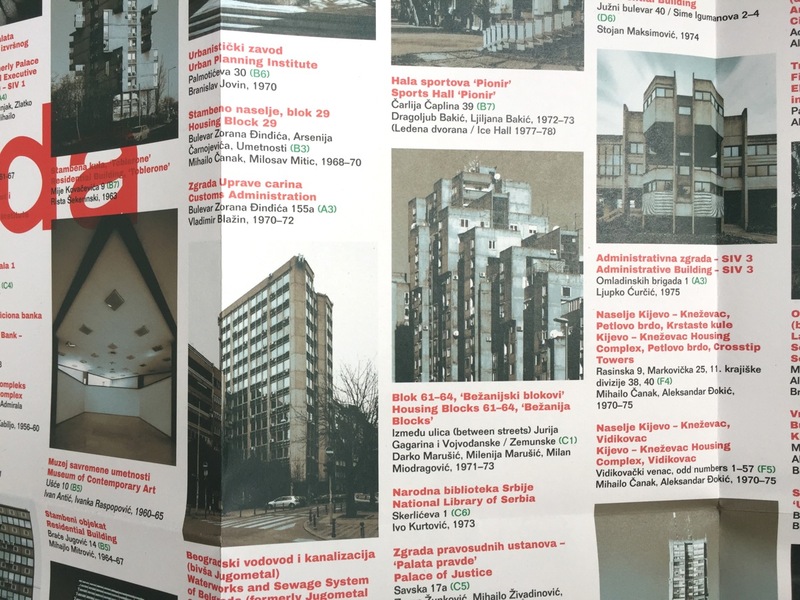 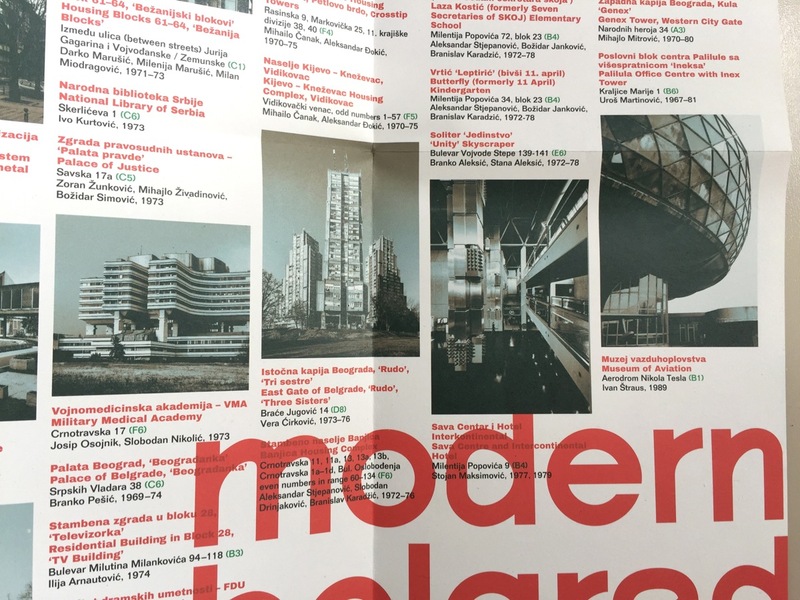 Some 50 buildings are charted in Blue Crow Media’s latest mapping project – a celebration of Modernist and Brutalist architecture in the Serbian capital of Belgrade. 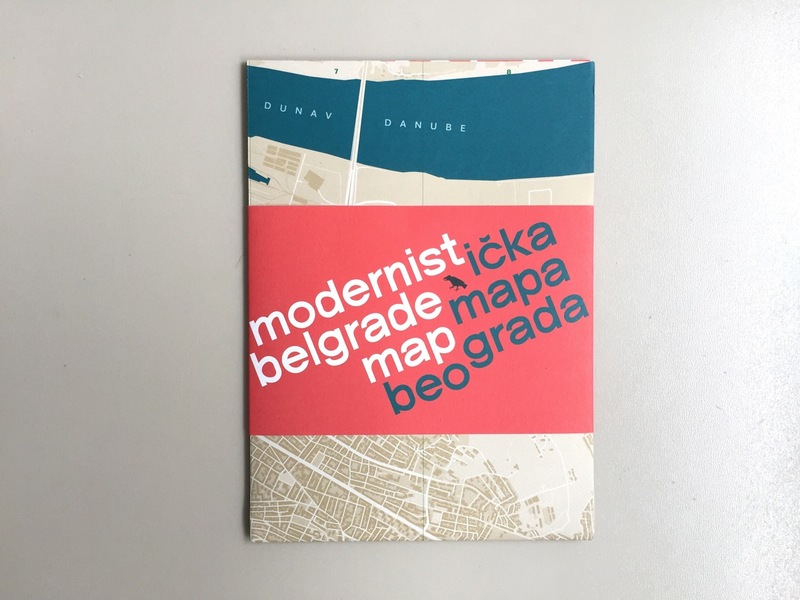 Its new double-sided guide to the city is the latest in an ongoing series that follows architectural surveys of Paris, London, Sydney and Washington – and includes an intro text by Ljubica Slavkovic and photography by Relja Ivanic. 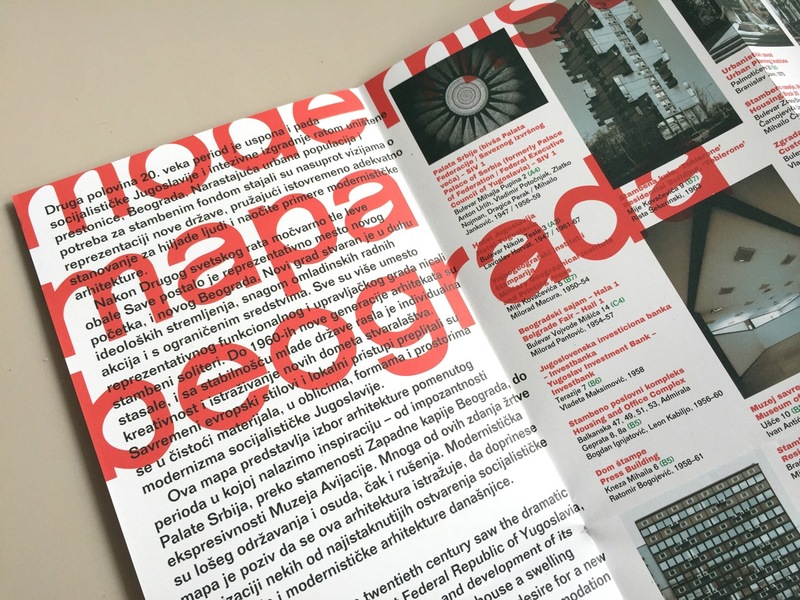 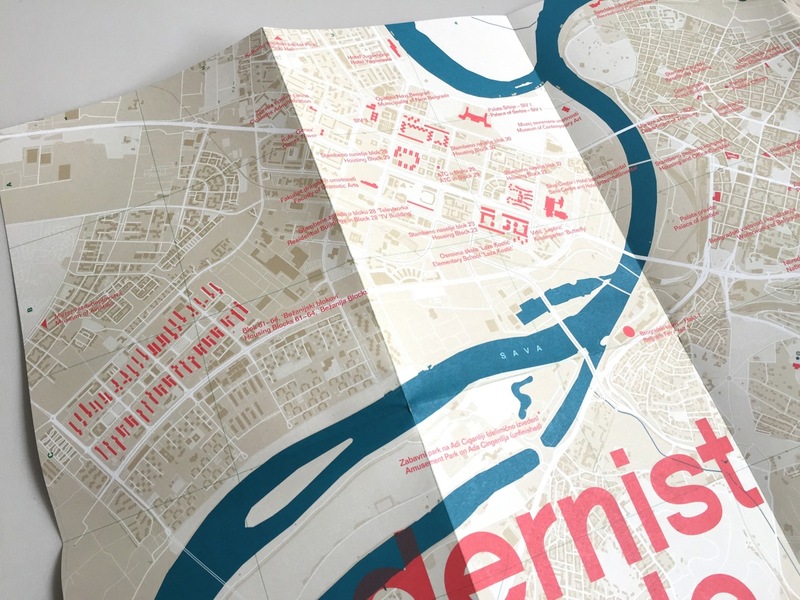 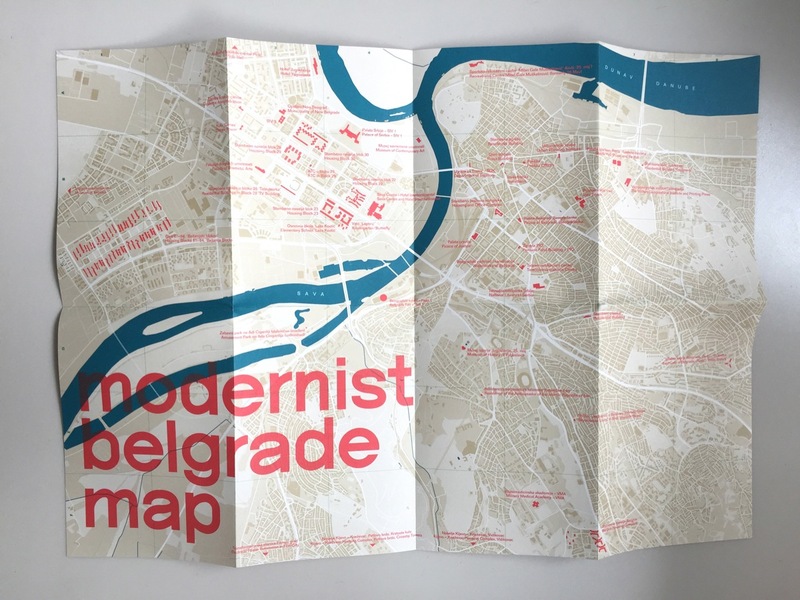 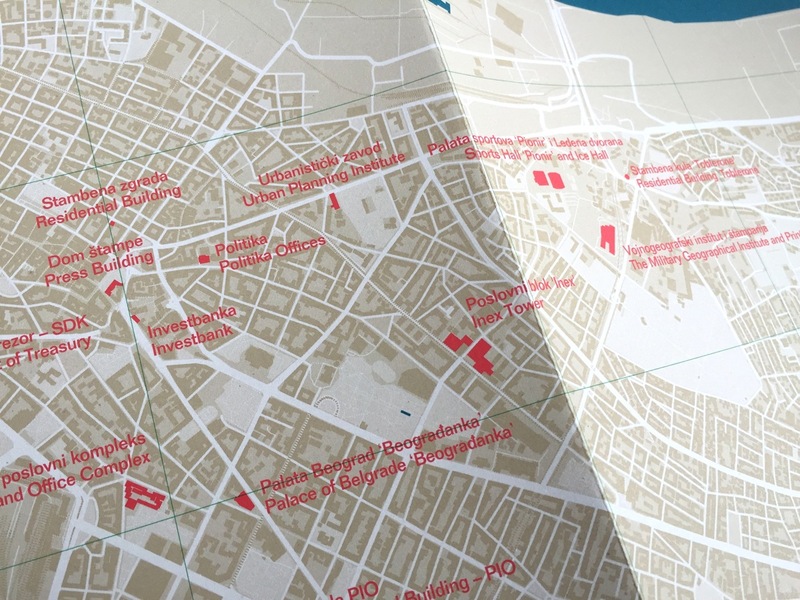 The Belgrade map is available from bluecrowmedia.com.